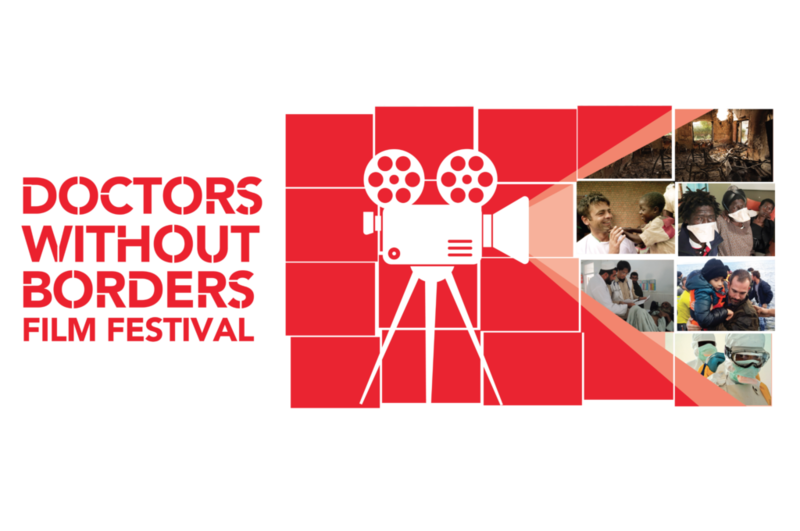 The Doctors Without Borders Film Festival aims to highlight issues which frontline field workers face in their daily lives. Through the screening of five handpicked documentaries, the festival sheds light on the realities of tackling the migrant crisis, Afghanistan attacks and other humanitarian crises happening in all parts of the world. Immerse yourself in all things Japanese at Japan Park Singapore, an event which brings together gourmet ramen, high-profile cosplayers and many more Japanese favourites over the span of two days. 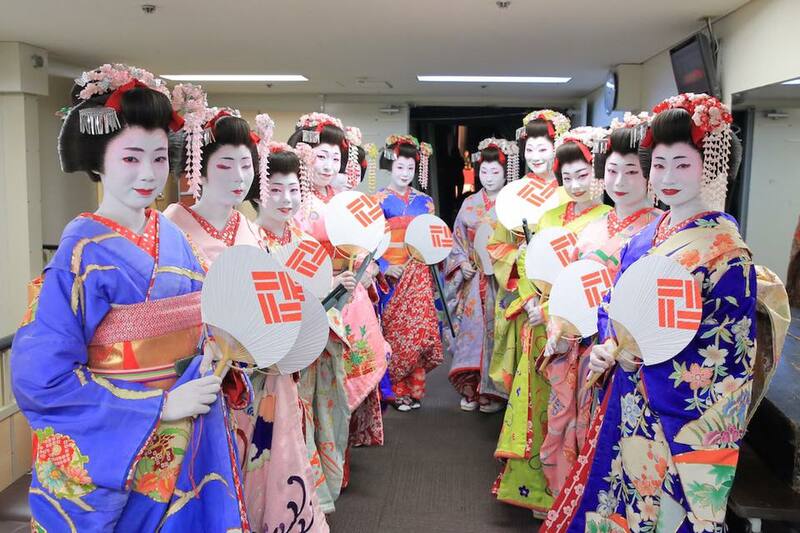 Besides a staggering selection of Japanese food and drinks, visitors can also expect to preview the latest lifestyle and technology products from Japan. There will also be other cool activities at the event, such as bento making demos, pop performances and more. Didn’t get tickets to this year’s National Day Parade? 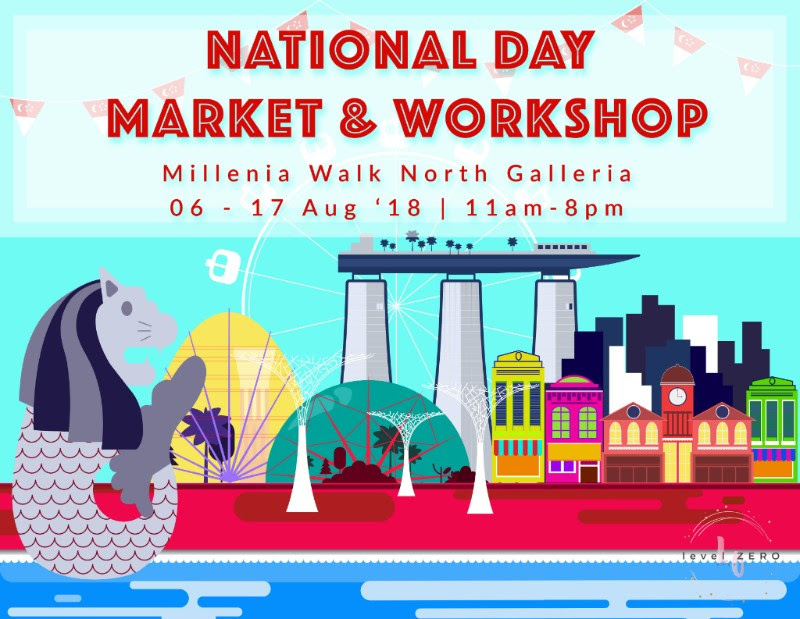 You can still celebrate your national pride and support local artisans at the aptly-named National Day Pop-Up Market, happening at Millenia Walk. Besides a curated mix of local artists and craftsmen, the event will also feature a series of craft workshops – so sign yourself up if you want to do something different this National Day. 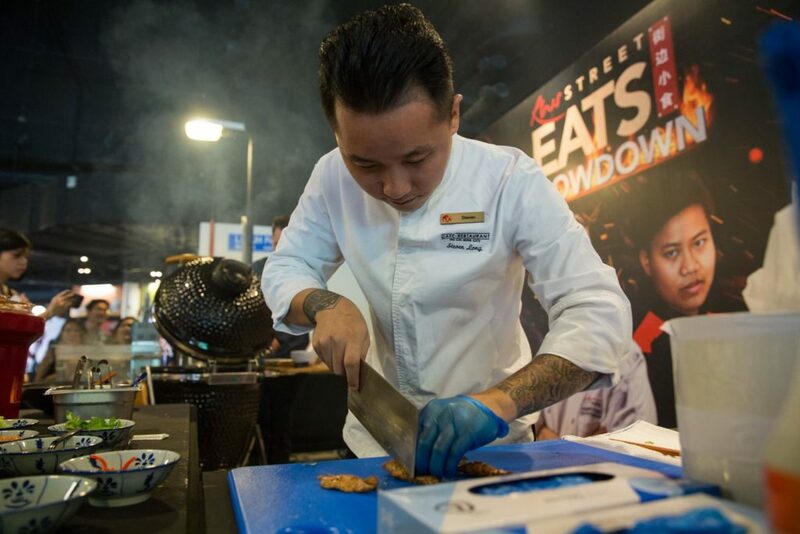 RWS Street Eats returns for its second year to showcase some of Southeast Asia’s most iconic hawker dishes. From Chef Cam Thien Long’s (also known as Chef Steven Long) Pho Bo & Vietnamese Summer Roll to the famous Flying Roti Canai by Chefs Zainal Abidin and Mohd Fairus, the event is sure to delight foodies with its curated selection of over 20 street food stalls. The Singapore Night Festival is arguably one of our nation’s most Instagrammable events, and this year’s edition looks like it won’t disappoint. 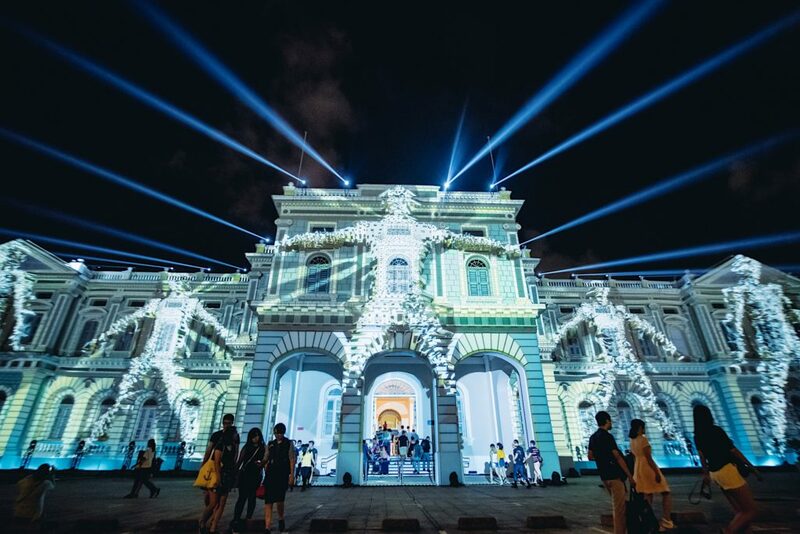 Supported by over 60 partners, this year’s Singapore Night Festival will feature 16 light installations by both local and international artists, 27 performances across various art disciplines and a wide array of food, craft and lifestyle offerings. Check out the programme highlights here.